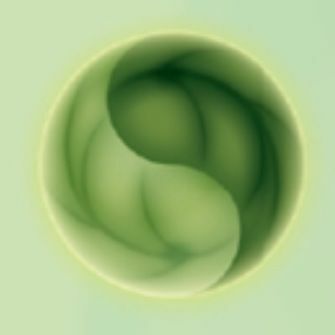 Welcome to Acupuncture of Powell Website! Now also serving Delaware, located at 9777 Fairway Drive, Ste. I, Powell OH, 43065. If you're looking to naturally enhance your health and take care of your body, you've come to the right place. If you've had acupuncture in the past, and want to continue for wellness care or have a health issue you want to correct; you're in the right place. If you've never had acupuncture before, but nothing else has seemd to work to help you, or you're curious to see how it will work for you, again: You're at the right place. As a NCCAOM-certified Acupuncturist, I am also licensed by the Ohio Board of Medicine. I'll come to your home so you may host an Acupuncture Happy Hour (Ahh). I make home visits for Hospice and Palliative Care. If you’re organizing Community Acupuncture for your group, please read more at Community Acu tab. To talk with me about how acupuncture can help your particular concerns, just click on "Contact Me" and send me an email message.